The Samsung Galaxy S9 and the S9 Plus official wallpaper is finally here, for those who can't wait till Feb 25th before they can get a first hand feel of the device. 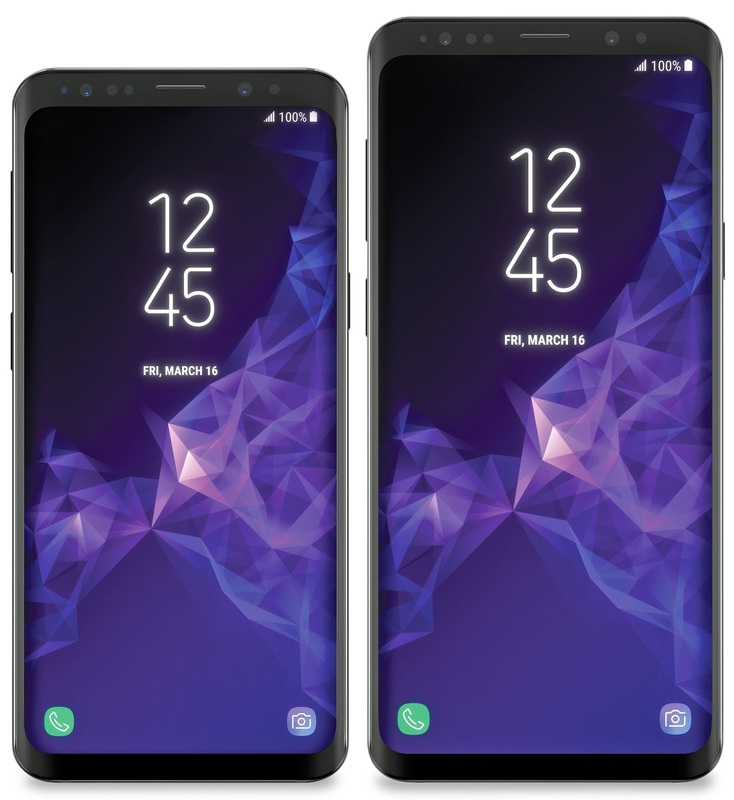 As it is with every well known and trusted flagship devices, rumors and leaks must keep flying around prior to the day of their official unveiling, and i think the Samsung Galaxy S9 took the medal this time. The wallpaper was tweeted by a Evan Blass on twitter, and he goes by the twitter handle @evleaks . And for those who are yet to know, the Samsung Galaxy S9 will be officially unveiled on the 25th day of Feb 2018, at the upcoming MWC 2018 (Mobile World Congress) event, which will be held at Barcelona for this year, and runs through 26th Feb - 1st of March 2018. You can read more about the Samsung Galaxy S9 below, to see what to expect..
Not only you oh...don't know what samsung were thinking..